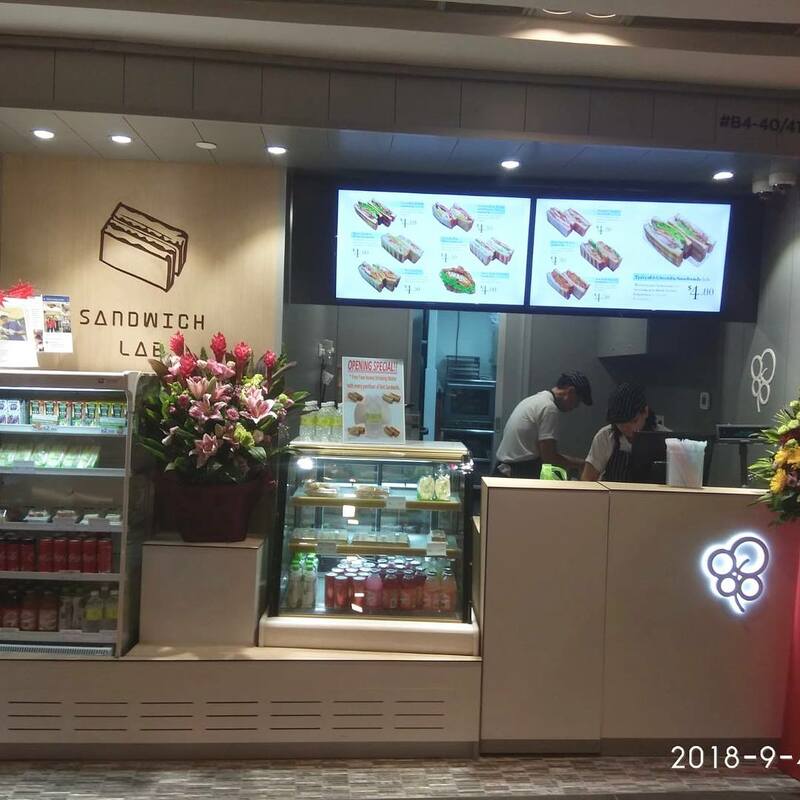 If you’re a former or current student at NP or NYP, then you’ll be familiar with Splash n Decker or “that sandwich shop”. It’s been 2 years since I graduated from Ngee Ann Polytechnic, and till today I still remember the sandwiches from Splash n Decker. Their simple yet delicious sandwiches got us through morning lectures or for a quick go-to when the school canteens got too crowded. Sadly, both branches have since closed down – the NYP joint closed years ago, while the loss of NP’s branch was more recent on June 1. Die hard fans of Splash n Decker will be pleased to know that the brand has moved on to bigger things such as opening up shop at ION Orchard’s Basement. Which is a major upgrade from NP and NYP combined. 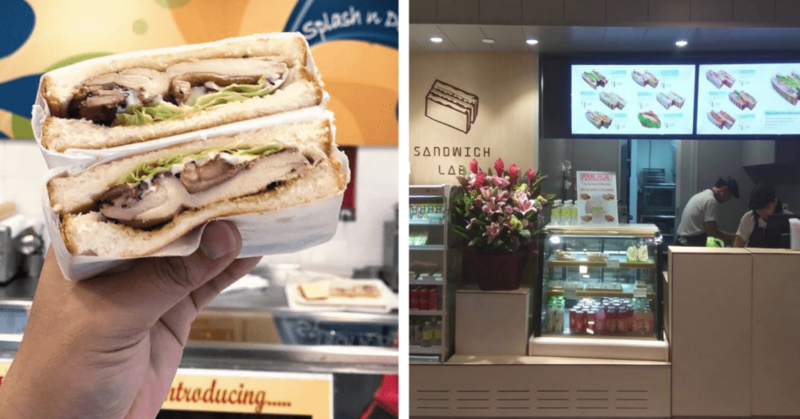 Owned by the Four Leaves brand, Splash n Decker now goes by the name Sandwich Lab. The ION Orchard store now sports a new sleek and clean exterior – which is a stark contrast from their previous old school bakery vibe. If you ask any NYP/NP kid, they’ll highly recommend the Teriyaki Chicken Sandwich ($4.80) which comes with a slab of tender teriyaki chicken sandwiched between two buttery toasted bread. There are at least 10 types of sandwiches you can choose from ranging between $4 – $4.80. They’re not as cheap as it was back during our poly days (it was only $2.90 then) but hey, if it means I get to enjoy the same old sandwiches, they can take all my money. There are also new additions to the menu such as the Spicy Tuna Croissant ($4) and the Tom Yam Seafood Sandwich ($4.50). 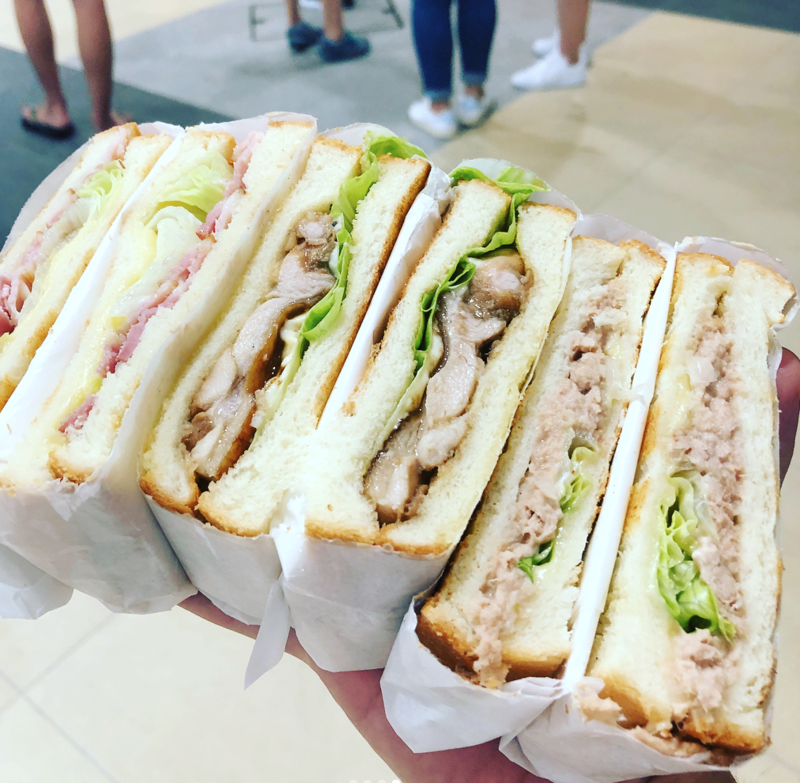 If you miss your poly days, grab your friends and head on down to Sandwich Lab for your sandwich fix!